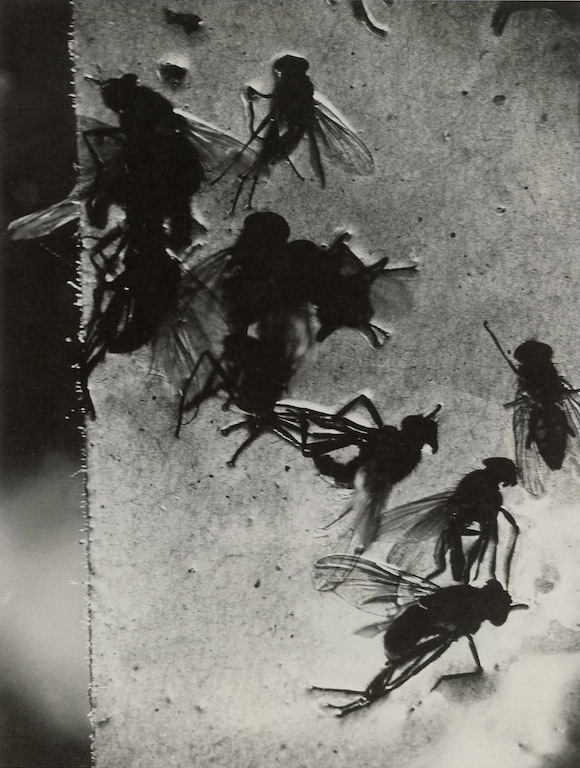 Jacques-André Boiffard’s photograph of flies stuck to flypaper appeared in the final issue of the journal Documents, published in 1930, in an article by Georges Bataille titled “L’esprit moderne et le jeu des transpositions” (“The modern spirit and the play of transpositions”). The picture was included in a recent exhibition at the Centre Pompidou in Paris—the first retrospective devoted to Boiffard—and it’s reproduced in the monograph, also a first, which accompanied the show. Boiffard (1902-61) is an intriguing figure, recognized in the history of Surrealism, but until now not fully celebrated as a photographer. Abandoning his medical studies, to which he eventually returned, Boiffard became a founding member of the Surrealist group and a contributor to the journal La Révolution surréaliste. From 1924 to 1929, he worked as an assistant to Man Ray, and he took deadpan pictures of Paris for André Breton’s Nadja. After falling out with Breton, Boiffard collaborated with Breton’s adversary, Bataille, on Documents, where he published 17 photographs, including a big toe emerging from the darkness, like a grotesquely bloated creature in the depths of the sea. These flies are even more troublesome. The picture is repellent; it violates decorum. This is not the kind of subject that photographers in the 1930s, even avant-garde modernist photographers, would usually think or wish to show. As depositors of dirt and potential spreaders of sickness, flies are universally unwanted creatures. A buzzing fly inside is an intruder to be eliminated, swatted and smashed, or gassed with a poisonous spray. Its demise is not something to think about, still less to mourn. Boiffard confronts us with the hellish micro-world of the fly’s final moments as it falls victim to the deadly, inescapable adhesive in a scene of insect carnage and horror. Yet even this revelation is not sufficient, perhaps, to make us empathize with the flies. In his “modern spirit” essay, Bataille rails elliptically against the failures of the avant-garde. The accompanying photographs—“brought together more by chance than by a will that might not be entirely blind,” he writes—rebuke the modern spirit’s “naivety” and “spinelessness” with images that insist on a cold-eyed materialism. Breton and Bataille were forceful characters and there is some debate about whether Boiffard’s photographs represent his own authorial vision, or were produced on demand to illustrate the writers’ themes. 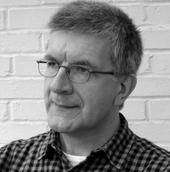 While there is no consistency of subject or style in his small body of work, images like the liquidated flies can stand alone and insinuate themselves into the mind with an intensity that transcends their original uses.